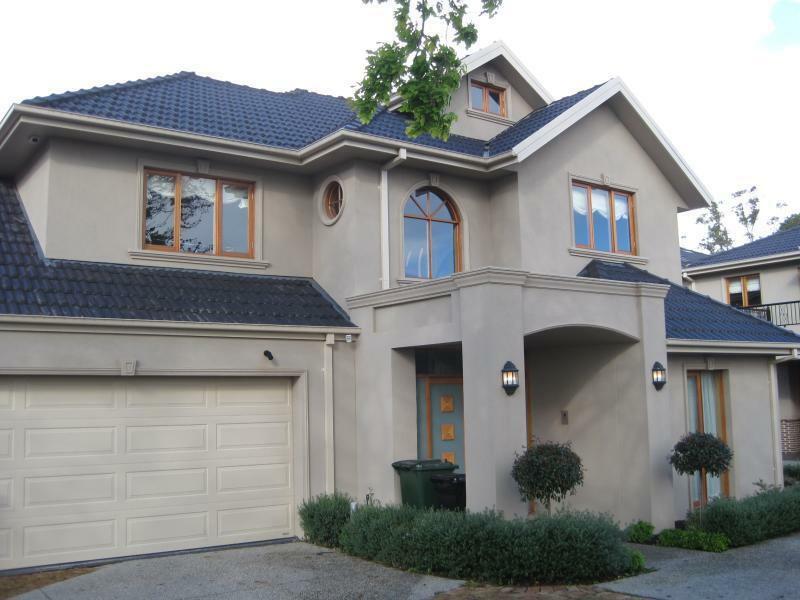 This is a house in Donvale, 3111 with 3 bedrooms and 2 bathrooms. Its block size is 259 sqm. Thinking of selling 2/6 Old Warrandyte Road, Donvale? Get a Free in-depth market appraisal from a realestateview.com.au partner agency. Have a poke around the local neighbourhood blanketing 2/6 Old Warrandyte Road and read some helpful stats regarding this community weighed against the broader area. There's not that many kids in this part of town. There's a lower weekly income in this part of Donvale compared to other neighbourhoods.